Honestly I have no idea about this. What I can say is compared with you she's much much better than you. It is such a little bit offense but still nice. Sugar Glider Make Me Happy! You, Not So Much T-Shirt was made by Roemah Sablon Makassar at Jl. Tidung IX, Setapak 21, No. 271. Pin BB: 26399FCA, HP: 082293839048. 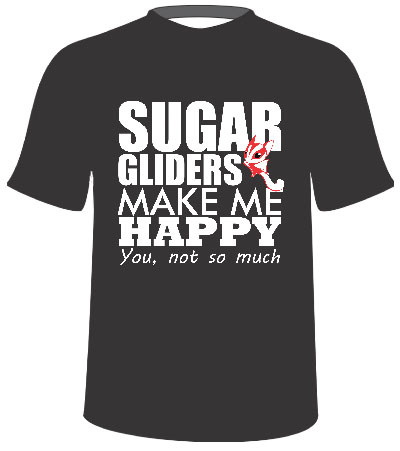 The design of Sugar Glider Make Me Happy! You, Not So Much from the front side. The design of Sugar Glider Make Me Happy! You, Not So Much from the back side. 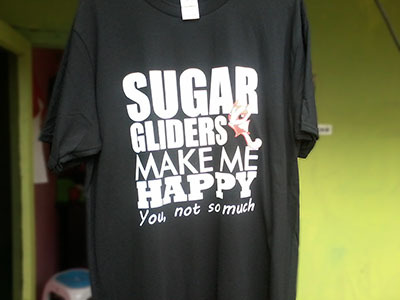 The design of Sugar Glider Make Me Happy! 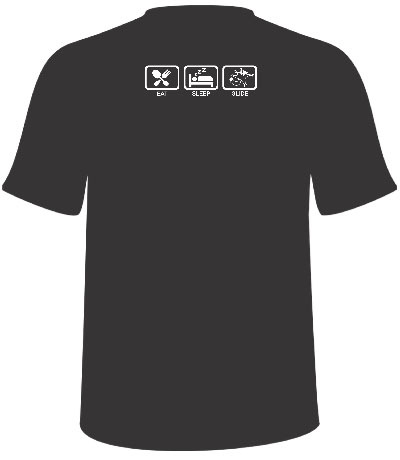 You, Not So Much when is applied to the black T-shirt appear from the front side. 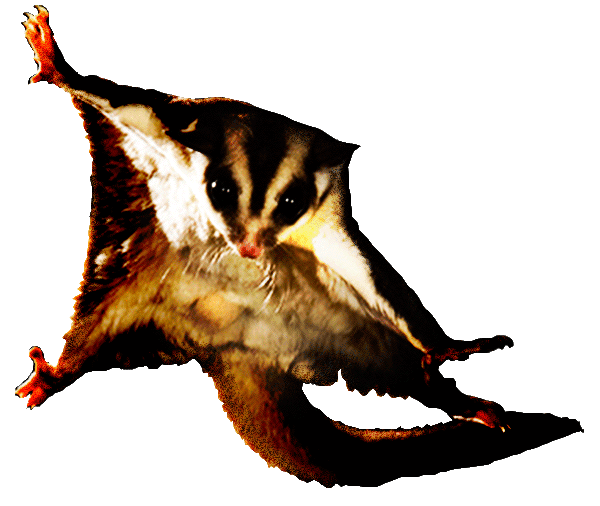 The design of Sugar Glider Make Me Happy! 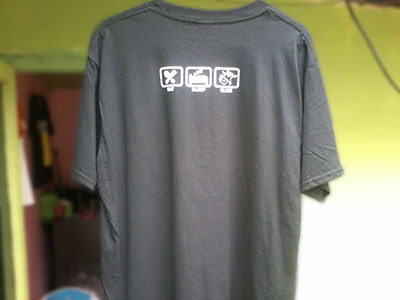 You, Not So Much when is applied to the black T-shirt appear from the back side.